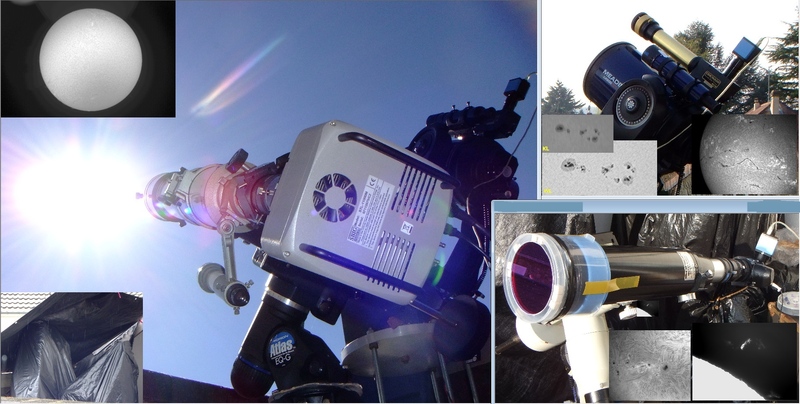 The Astronomy Camera Paradise ! Retired 11 years ago, I have participated to the beginning of the webcam adventure in astronomy, a time (~year 2000) where we were modifying all the Philips ToUCams we could put a hand on. I have a full spectrum Canon EOS 1100D, a partially defiltered Canon EOS 40D and now 2x A7s1 with one Halpha defiltered and a Nikon Coolpix P1000 with a crazy 3000 mm zoom ! For ISS tracking, I use a special modified EQ-G mount and Videos Sky software, both developped by E. Rietsch ! 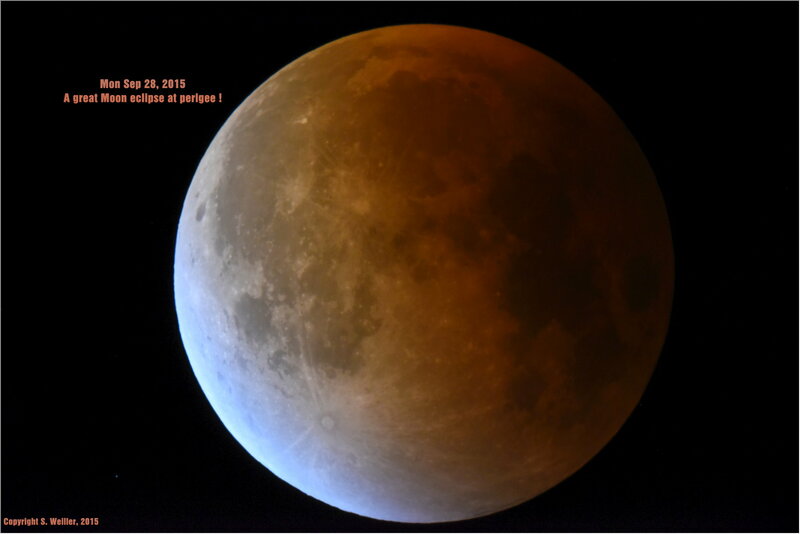 which are some of the best amateur astronomy tools ! 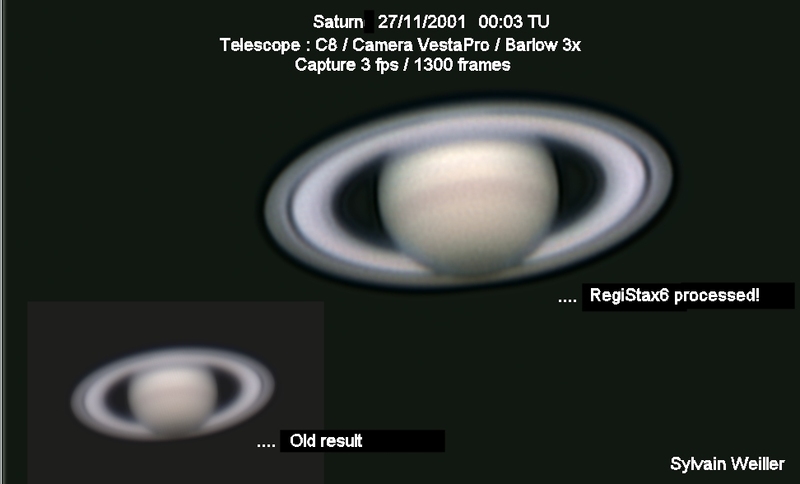 I have been most active in RegiStax5/6 development, some in SER-Player and I am member of the SCF (french 3D stereo club). Revolution PST ... Episode II ! All P1000 galleries please click on link below to visit ! First ISS tracking with Nikon Coolpix P1000 capture ! Please refresh the pages you visit in your navigator every time you come back otherwise you may not see the most recent updates ! I like to improve everything I touch ! Clear skies to all ! | Updated April 14, 2019. Click on "LIVE NOW !" if blinking. A little Revolution for the Coronado PST ! SONY A7S + 3D LOREO MACRO ! Jupiter GRS Rotation in 3D and much more ! 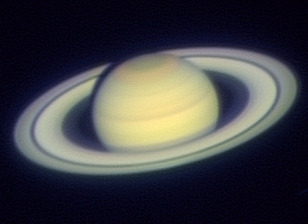 Near Infrared in 3D - Stereo ! GoPro Hero3+ (not turning ON) ! 3D pictures of live waters done with a single lens camera !! JUPITER in 3D (20170517) ! 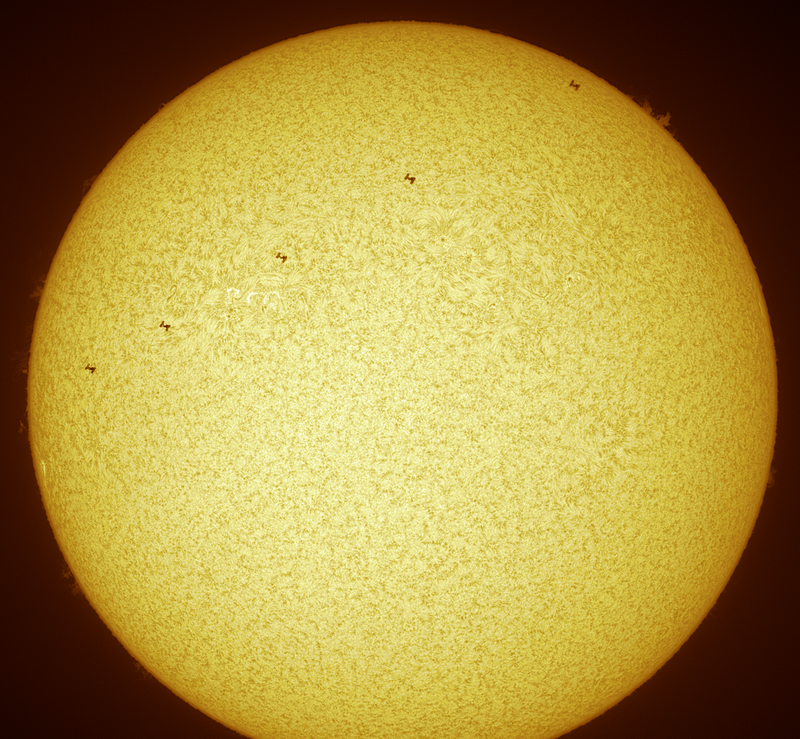 The Solar System in action ! Huge FOV webcam controled by "EOS Camera Movie Record" ! 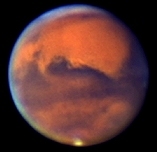 3 days during 2007 opposition of Mars. Click here for astromovie ! Remote control of FireCapture connected to flare data ! Coronado PST whole disk images ! including macros & 3D ! Don't miss an event anymore ! 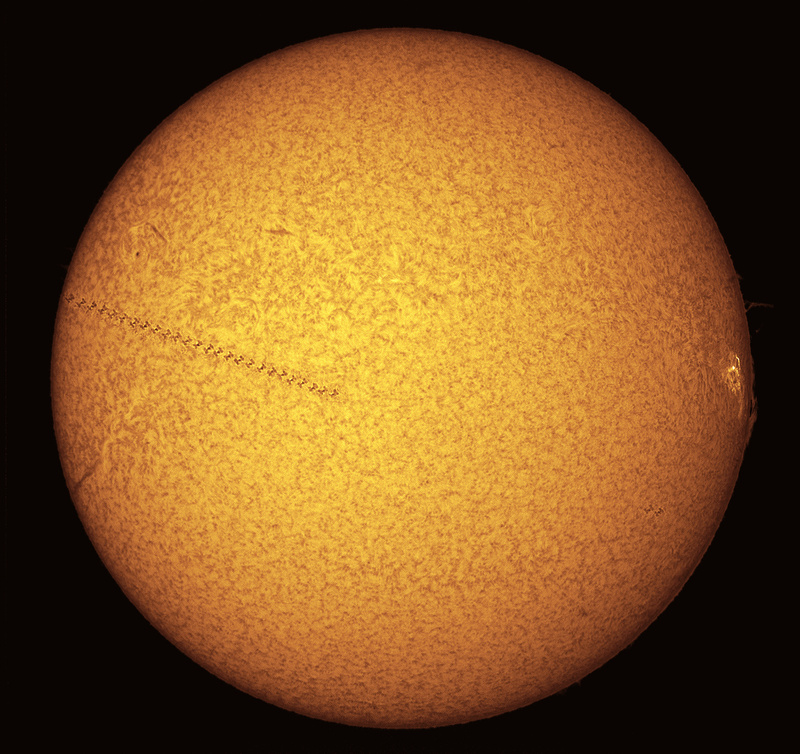 Cut a clean prominence / Sun line ! Get the color under the mouse anywhere and different formats ! Click a Deep Sky Objects (DSO) ? you fully agree that this is exclusively at your own risks ! Click on Sun for special web page with pictures, details and videos ! 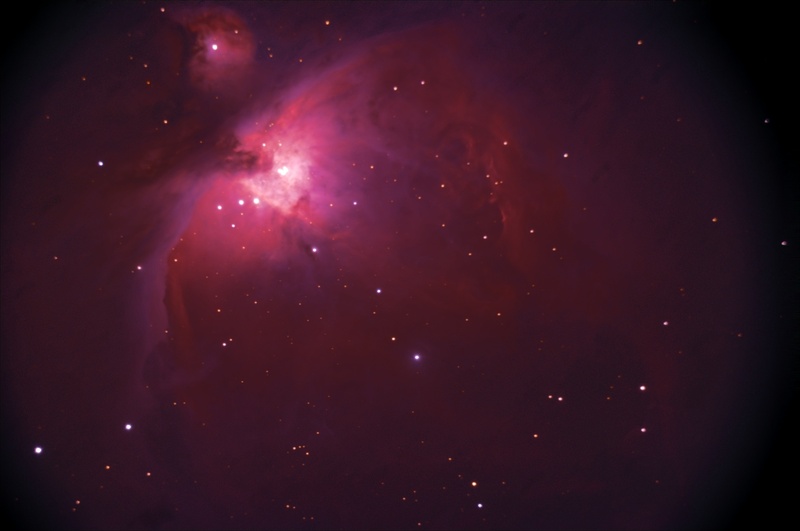 City of Jerusalem / M42 The Orion Nebula ... Mar 6, 2018 Altitude 52° ! SoftOrbit photo retoucher for noise reduction, CS2 for levels. 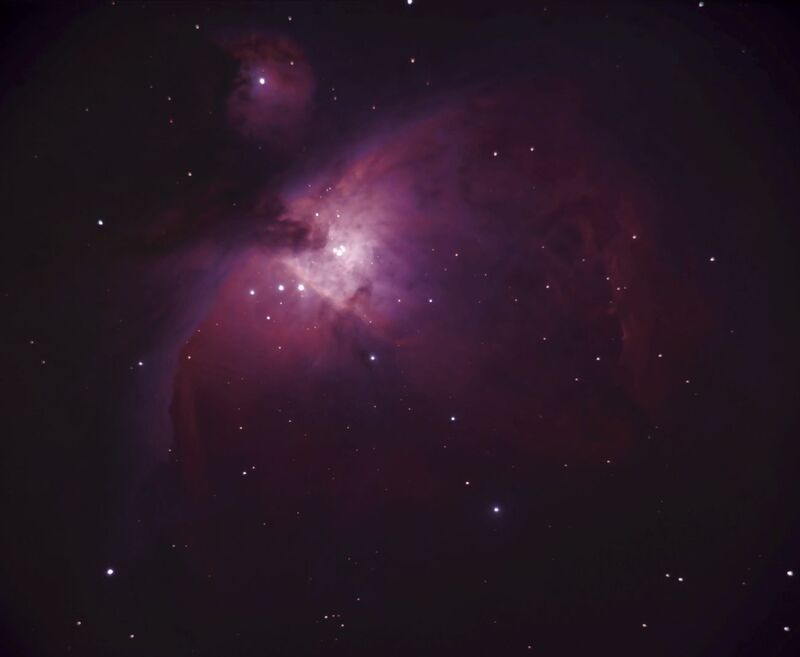 City of Jerusalem / M42 The Orion Nebula ... Mar 10, 2018 Altitude 52° ! 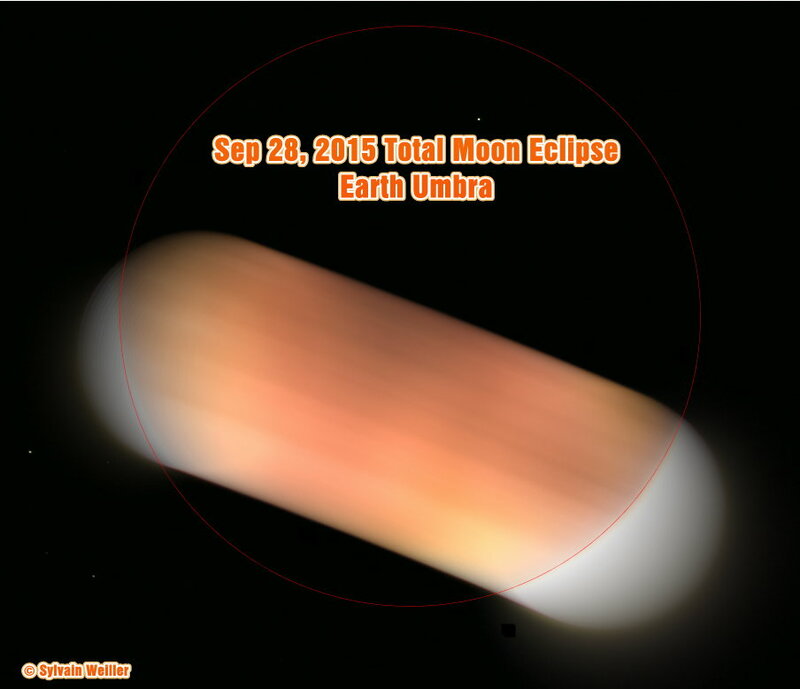 Click on left image to see the umbra at full size or on the right one to go to the related page with links to large astromovies ! 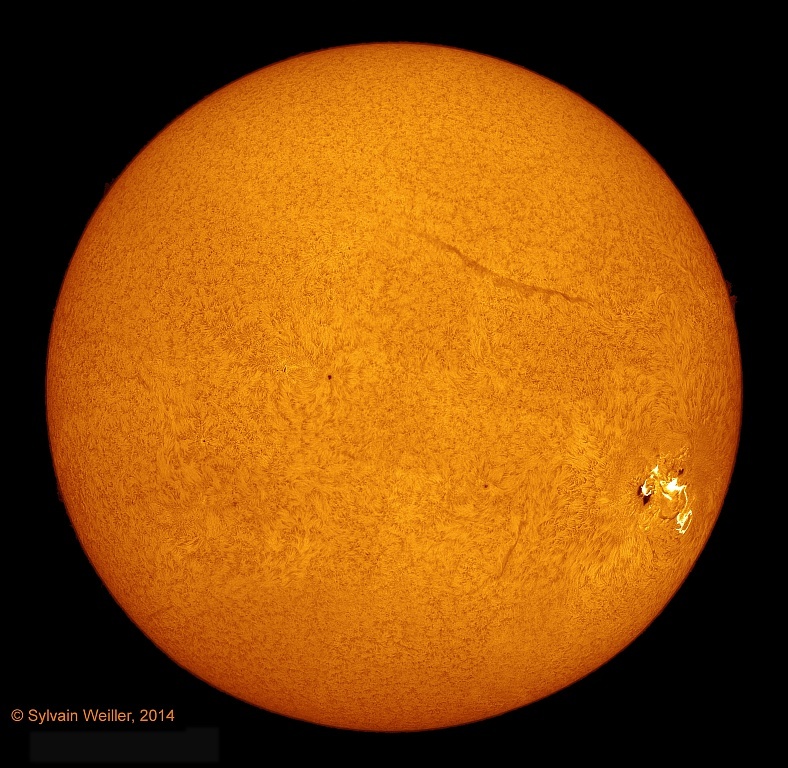 Click to open the page containing this more than one meter large Sun H-alpha image during X2 !! Cells with black background have link ! 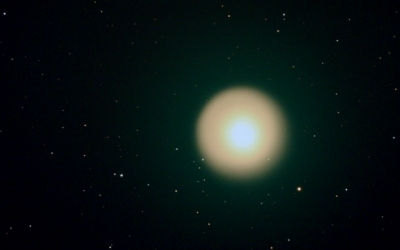 The incredible green comet 17P / Holmes ! wallpapers ! Also shown in Persei with star names ! 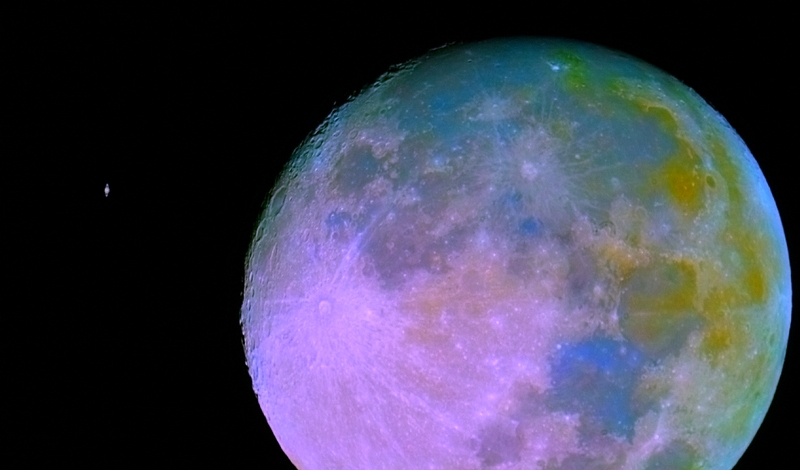 See what even a Sony camcorder is able to do ! The largest full Moon of 2009 ! 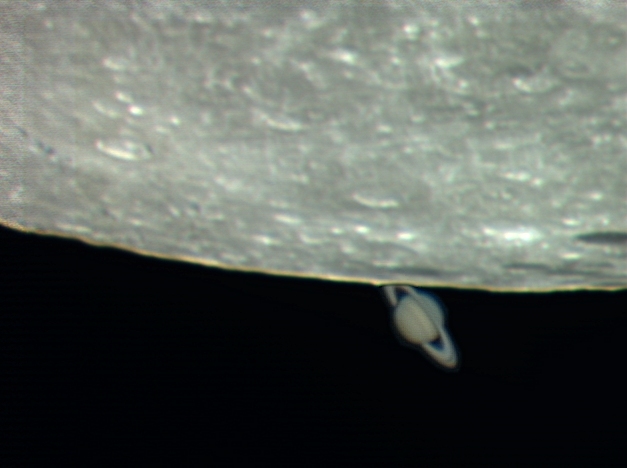 Also see the astromovies ! 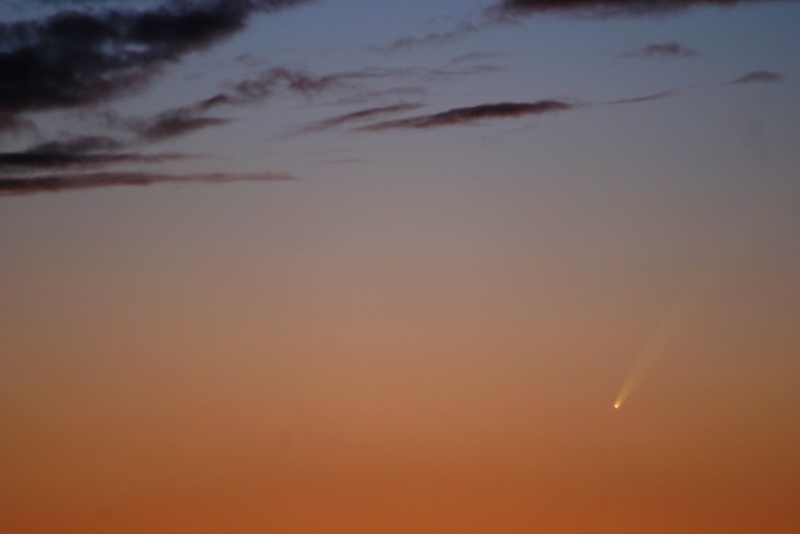 Comet C/2006/P1/ McNaught, (click also here). "Mondial Automobile" (2006 PARIS), 3D movies ! Want to know your screen dimensions ? Download Vesta Pro Driver for Windows 7, 8, 10 !! 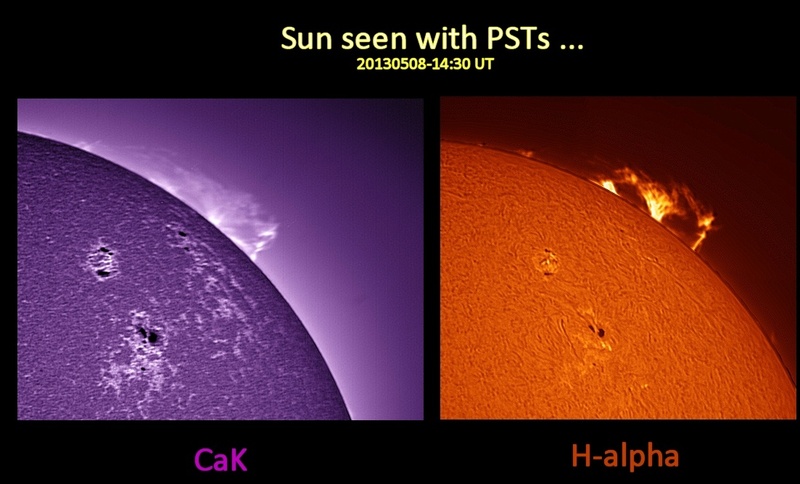 Share the solar state (H-Alpha, disk + prominences) in less than 10 min ! Screen Vision ... Enhance your vision! Trepassing the Jupiter gate ! 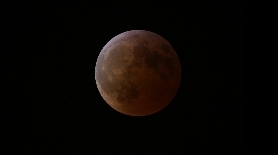 A7s short exposures astrophotos !